GREATER Western Sydney and Richmond appear to have stolen the march in staging an AFL match in India, with the clubs confirming plans for a premiership-season encounter on the sub-continent. The Giants-Tigers clash is likely to take place in Mumbai during the mid-season bye round, with GWS playing host. "Both clubs have the ambition to play for premiership points in Mumbai as early as next year," Tigers chief executive Brendon Gale confirmed to News Corp.
"India is a massive market and the commercial implications in the mid-to-long term could be very significant, so as a business we need to genuinely explore the opportunity. Indian cricket captain Virat Kohli and former Test star Rahul Dravid are well known supporters of the Tigers. A Giants spokesman said: "We are aware there is a significant amount of work to do before the ambition of playing an AFL game for points in India can be realised, but we look forward to continuing talks with the AFL and the Tigers. "Indian-born migrants are the third largest population group in Sydney, with many settling in Western Sydney." 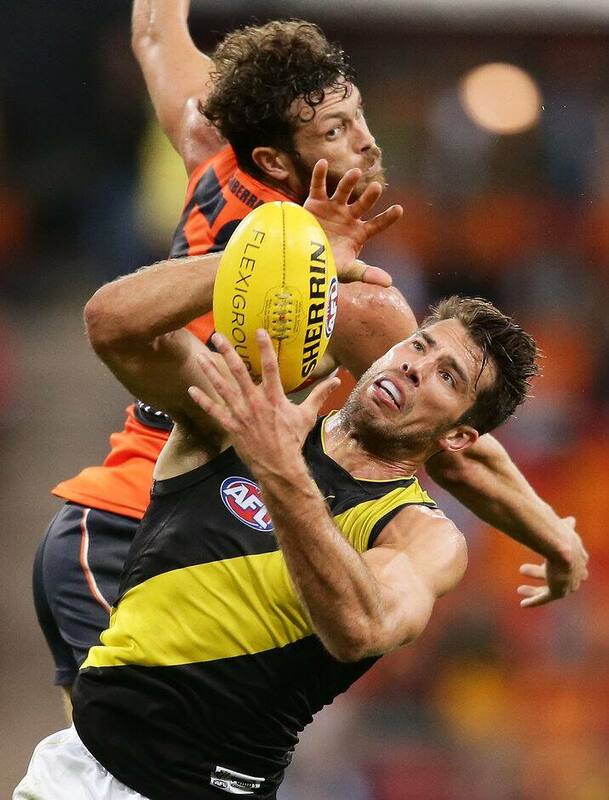 News of the Tigers and Giants' plans comes in the wake of Essendon revealing it hoped to play a pre-season game against Adelaide in India.